Lizard Peninsula Holiday Cottages offer a private portfolio for the discerning. We are unique because we privately own, market and manage our properties and as an agency, we believe this means we care more about our property and that we can offer our customers a superior standard of service. We believe in offering the best of our ability, all of the time; taking pride & enjoyment from offering good service & understanding the importance of the ability to make memories. We started with Coverack accommodation, but now also include the beautiful Helford. Our portfolio of self catering holiday cottages have been styled to the highest of standards and feature cottages in the beautiful and unspoilt fishing and sailing villages of Coverack and Helford on the Lizard Peninsula, Cornwall. The village of Helford situated in a wonderful position to view Helford River. Our holiday cottages are tastefully and carefully renovated and refurbished throughout with everything purchased new - literally everything down to the last teaspoon. 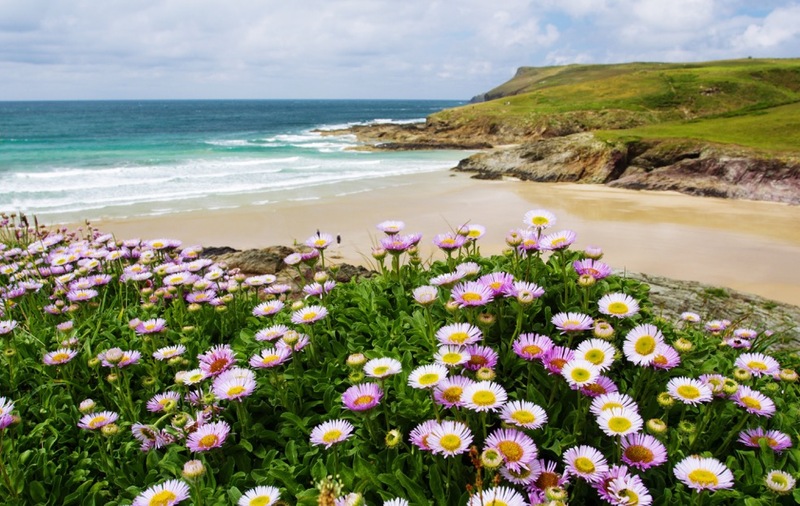 All our cottages feature commanding positions within these beautiful Cornish villages and have panoramic sea, village & creek views. Beach, shop, cafes, restaurants and pub all within five minutes walk. We can only offer short breaks during the winter season. Sorry we don't accept pets or smoking in our cottages. We believe in offering our customers the very best of our ability, all of the time. This has been recognised by Visit England as we are proud to anounce that Little Ship Cottage has been awarded a 4 star rating, and a Gold award for house keeping and customer service. The beautiful Passage Cove is a beach on the Northern edge of the Helford River and easily accessible from The Lizard when the Helford passenger ferry is in service, not far from Helford Cottage.